Auto / Safe driving tips to reduce insurance costs. Safe driving tips to reduce insurance costs. It’s a known fact that safe drivers have fewer accidents. As a result their insurance rates stay low. So the way you operate your vehicle can directly affect how much you pay for insurance. Some insurance companies are even providing monitoring devices that track how a person drives, which can lead to further discounts. So, how can you do this on your own? Easy. Just follow these tips. Don’t speed. Seems simple right? But over half of the drivers surveyed by the Insurance Institute for Highway Safety admitted to speeding within the last 30 days. Pay particular attention near construction and school zones because speed limits drop and penalties go up. But more importantly, speeders are at higher risk for accidents and tickets. If you get a lot of tickets your rates will go up. Keep your distance. If you follow another vehicle too closely, you may put yourself in a position to rear-end that car. Fix those brakes. And anything thing else that needs to be repaired, including suspension, lighting and tires. A properly maintained vehicle is safer and easier to maneuver. Ask for discounts. Some insurance companies offer discounts for safety-related features. ABS breaks, air bags, lane departure warning, stability control are several features that make a vehicle more safe, so ask if they earn you a discount. The bottom line is this. The single best way to get the cheapest rates possible is to be a safe driver with no accidents or speeding tickets. If it’s too late for that – meaning you have been in accident (or more) and you have had speeding tickets – then it may take time to get your driving record cleared out. And the only way to do that is drive safe! 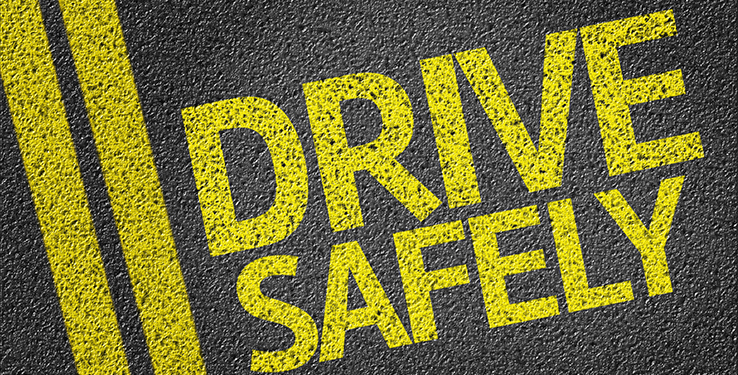 To learn more about safe driving discounts, contact your independent Provident Insurance agent. We serve Plainfield, Greenwood, Avon, Brownsburg, Indianapolis, Carmel, Zionsville and the entire central Indiana area. Stop in one of our convenient locations to discuss your insurance needs today.